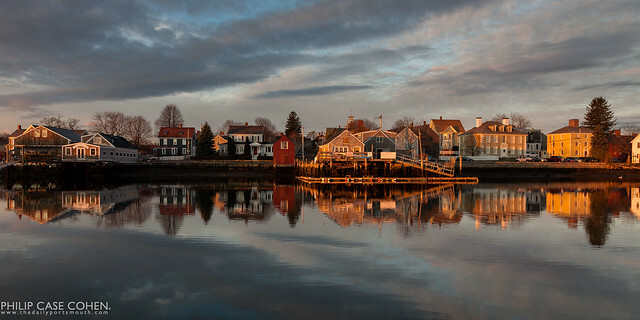 The South End glows in the early morning sunlight with rich reds and oranges, giving the historic homes on the waterfront a distinct atmosphere. I tried to buy this print but was unable to pay for it with a credit card. Only wanted Paypal for payment. I don’t want to pay that way. I tried to buy this print with my credit card. It would not accept credit cards, only paypal.